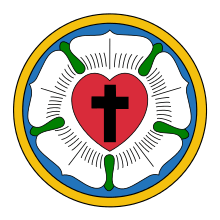 This is a list of Lutheran denominations grouped by affiliation with international Lutheran bodies. The denominations' relative size is not evident from this list. The list may not be comprehensive, but intends to be an accessible overview of the diversity and global scope of modern Lutheranism. This list does not include groups that have been merged into other groups, e.g. Hauge Synod, nor groups that have become defunct, e.g. Eielsen Synod.